HARARE – Government has been prejudiced in excess of $3,5 billion by company directors who shut-down their firms in order to avoid payment of taxes only to re-establish themselves under different trading names. 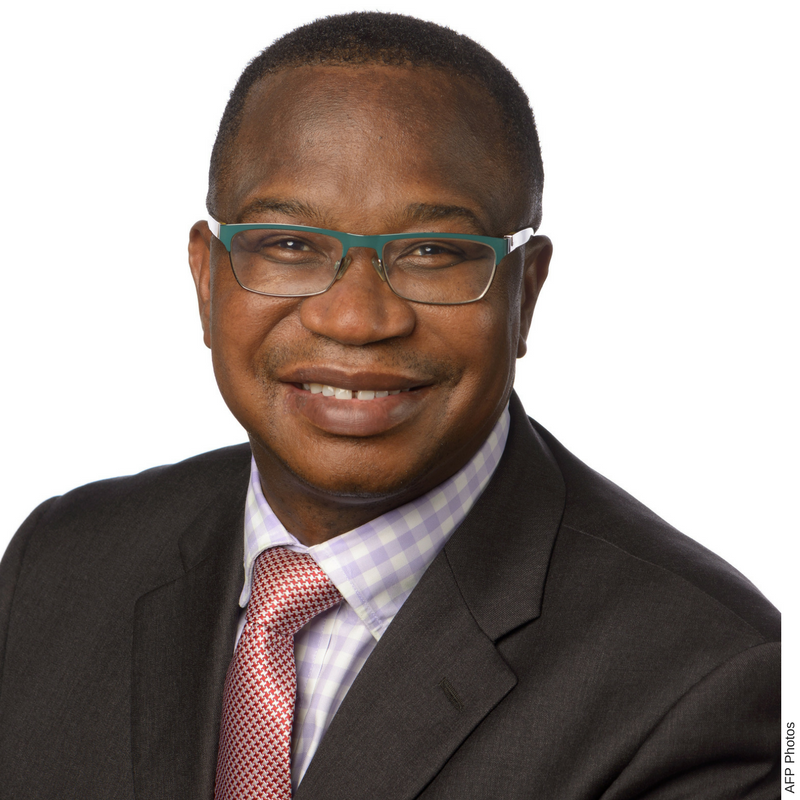 This was revealed by Finance minister Mthuli Ncube in the National Assembly last month during the debate on the Finance Bill. Ncube is proposing the insertion of a harsh clause to the statutes to hold devious directors of companies that are wound up or declared insolvent liable in their personal capacities. Lawmakers have taken great exception to the proposal which says a director in a company that goes bust and is declared insolvent is immediately liable for the tax liabilities of the firm. Ncube argued in the National Assembly that such a clause would apply to companies that are deliberately put into liquidation in order to avoid any tax liability. He said government is owed in excess of $3,5 billion by corporates that have wound up to avoid the payment of taxes. Interestingly, the Finance minister said some of the directors moved on to start new entities altogether. “We are seeking to avoid this, plug the hole and make sure that this does not happen. I therefore submit that this clause be accepted as is, it is progressive and it is plugging a hole that ought to be plugged. After all, we are owed $3,5 billion because of this kind of practice,” he said. Ncube has found support in the form of Justice minister Ziyambi Ziyambi who pleaded with the august House last month to accept the clause in a bid to cure the mischief now rampant in corporate Zimbabwe. Former Finance minister and Harare East Member of Parliament Tendai Biti described the proposal as unconstitutional because a company is meant to be a separate legal person and a different individual from its shareholders and its directors. Biti said a board member cannot be held liable for the tax liabilities of the company in the manner that the Bill seeks to do. Even more importantly, he said the Constitution recognises due process. “Section 68 is very clear that an individual is entitled to the determination of his rights by an independent and impartial court within a reasonable time,” he argued. The former Finance minister said there are many instances in Zimbabwe jurisdiction where non-executive board members are only called to a board meeting perhaps once a year. In the circumstances, he wondered how those board members could be held liable for the omissions and commissions of that company. “It is unconstitutional and it is wrong,” Biti said. “The honourable minister himself has run companies and he has run banks as a matter of fact. It is not proper that a board chairperson be held liable unless through due process. It can be proved that, that board chairperson or member was responsible for the omissions and commissions that led the company to be placed under insolvency and that should be stated in that,” said Biti. Phulu said the law already provides for adequate measures for one to go after company officials who act fraudulently, recklessly or who act with the intention of avoiding paying taxes. The legislator noted that the difference with the current law is that it allows for due process before one could be deemed to be guilty. “What this clause does is that the moment there is reasonable suspicion, someone just has to have a reasonable suspicion; anyone who was a director in a company becomes strictly liable to pay,” said Phulu, adding that there is no distinction between an executive director and a non-executive director who may not have the necessary culpability. “I would urge this House to amend this so that we move back to ensuring that we prove people to be guilty before we condemn them to make these payments which are sometimes excessive,” Phulu said. Phelandaba Mpopoma MP Charles Moyo said the clause was an affront to the “Zimbabwe is open for business” mantra. He said it is known internationally that there is the doctrine of separation of powers between the business and its owner. “So to say therefore, we will follow the directors after the winding up of the company, I think it is very unconstitutional and we need to carefully consider that, like honourable Phulu said,” Moyo said. Bindura North MP Kenneth Musanhi added his voice to the debate, saying the amendment compromises corporate governance. He said if someone is appointed a director in a company, it does not mean he or she owns shares in that company. “Therefore, no one in this country will want to be appointed a director of any company because all what you have worked for will be sold to pay tax for something that you did not commit,” Musanhi said. A tax expert, Marvellous Tapera told the Daily News on Sunday that this new insertion implies that in the event that a voluntary winding up takes place in a certain company whether in Zimbabwe or in another country where it is established, and the directors choose to establish another company which carries on the same business similar to the one wound up, or they decide to operate as sole proprietors of similar businesses to the one wound up; these directors shall be liable to pay the tax liability of the old company that has been wound up. The same applies if the property or part of the wound up company is transferred to another company; the directors of the old company shall also be liable to bear the tax burden of the old company since the winding up might be viewed by the tax authorities as a tax evasion scheme. “Through the insertion of this subsection (8) to section 77 of the Income Tax Act [Chapter 23:06] the Finance minister is trying to address the issue of tax avoidance and evasion by directors who voluntarily wind up their companies as a way to evade from remitting the tax liability of the company to the fiscus and establish a similar one. “This has been an issue of concern to the Zimbabwe Revenue Authority (ZIMRA) and one of the reasons for the accumulated tax debt which has become irrecoverable,” said Tapera. He said the new law is important to the country since it will enable the fiscus to still recover the tax liability of the wound up company from the former directors of that company who would have chosen to continue in the same trade but as a new company.